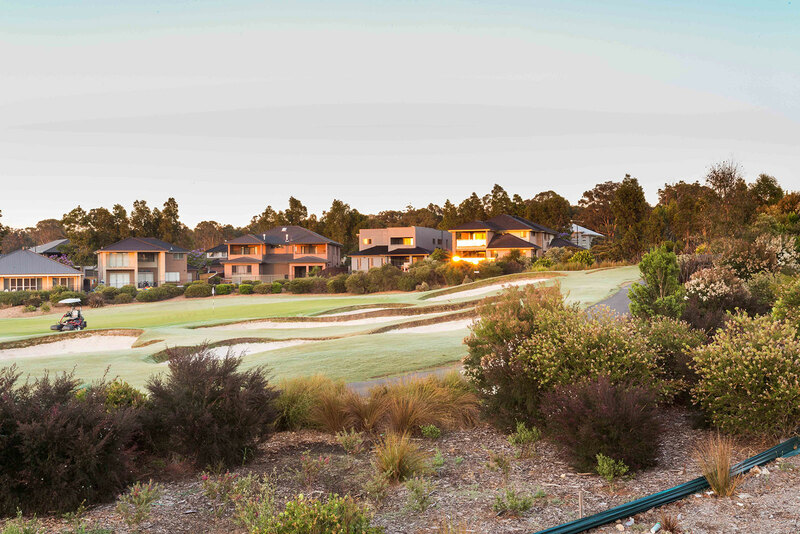 Mulgoa Sanctuary has been planned to blend with the natural environment and be a retreat you’ll want to come home to. At 810.2sqm and with a 58.96m frontage minutes to the M4 and Penrith CBD, these landscaped homesites are perfect for the kind of lifestyle you’ll want for your family. This is the place to live if you want to live in the best place.